*More than a year and a half after the death of Michael Brown, Ferguson, Mo. has named it’s a new chief of police. On Thursday (Mar. 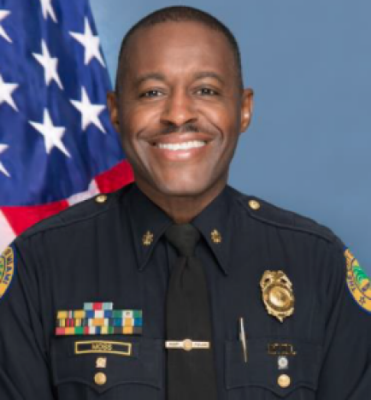 31), veteran Florida police officer Delrish Moss was picked to lead the Ferguson Police Departmen, according to reports. The news of Moss’marks a turning point for the department, which was come under intense scrutiny after generating national headlines from Brown’s death. The unarmed black teen was fatally shot by a white police officer in August 2014. Since Brown’s death, protests have been held to protest the tragedy as well as the handling of the case. A federal probe concluded there was racial bias throughout the Ferguson’s justice system. “Change doesn’t come easily, but I think I’m ready for that challenge,” Moss told ABC 10. 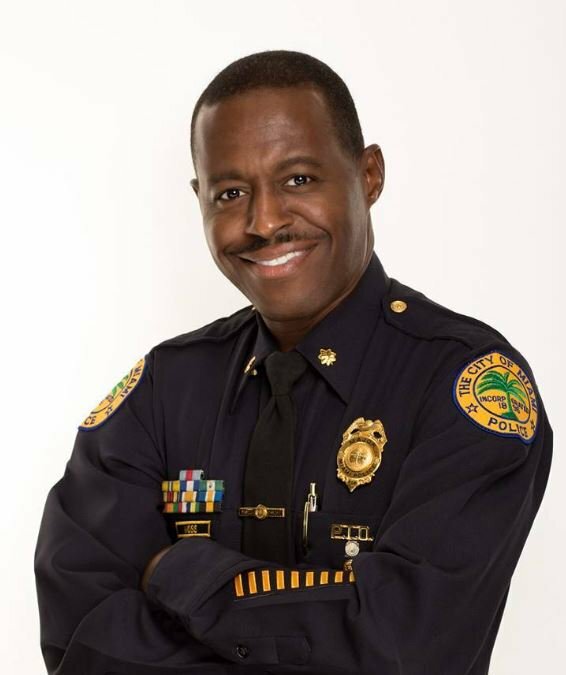 A major with the Miami Police Department, Moss comes to Ferguson with 32 years of experience on the job. The 51-year-old’s years of experience are something Ferguson officials are looking to in hopes of repairing the department’s reputation since Brown’s death. In his interview with ABC 10, Moss referenced his desire to become a police officer, which came after being harassed as a young man by two Miami officers who called him the n-word. Although his new role will be quite a challenge, Moss welcomes the task at hand and what lies ahead. “If we’re transparent, if we’re persistent, if we’re listening, I think we stand a good chance of moving forward,” he told ABC 10. For more about Moss, click here and here.